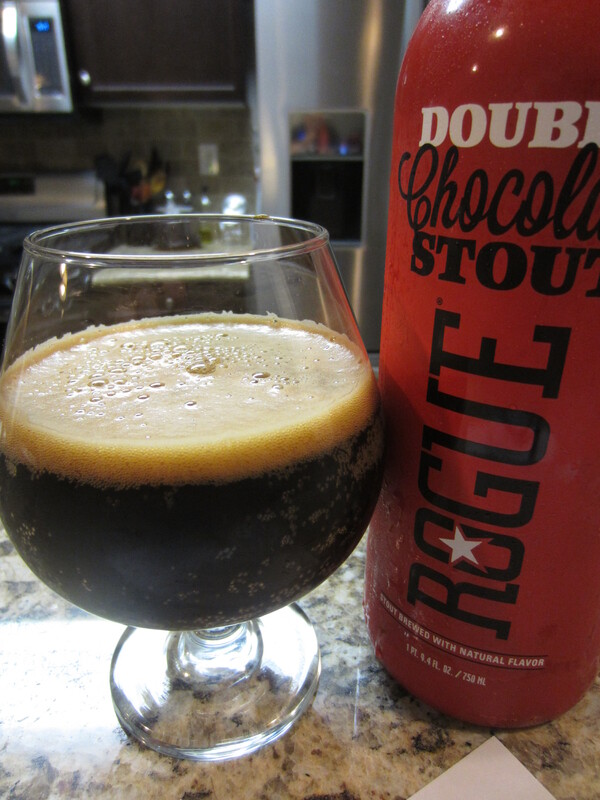 “Double Chocolate Stout is an evolution of Rogue Chocolate Stout, which is flavored with imported Dutch bittersweet chocolate. 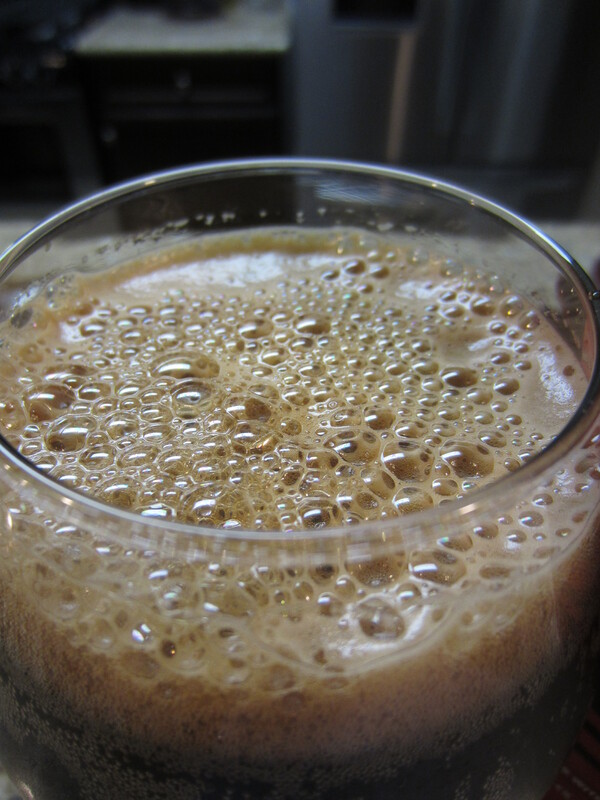 In 2010, Double Chocolate Stout received a Gold Medal at the World Beer Championships.” 9.0% ABV Double/Imperial Stout. Poured from a 25.4 oz bottle into a snifter. It pours viscous, like old motor oil glugging from the neck of the bottle. The head is dark brown in color, and quickly dissipates to a thin covering. 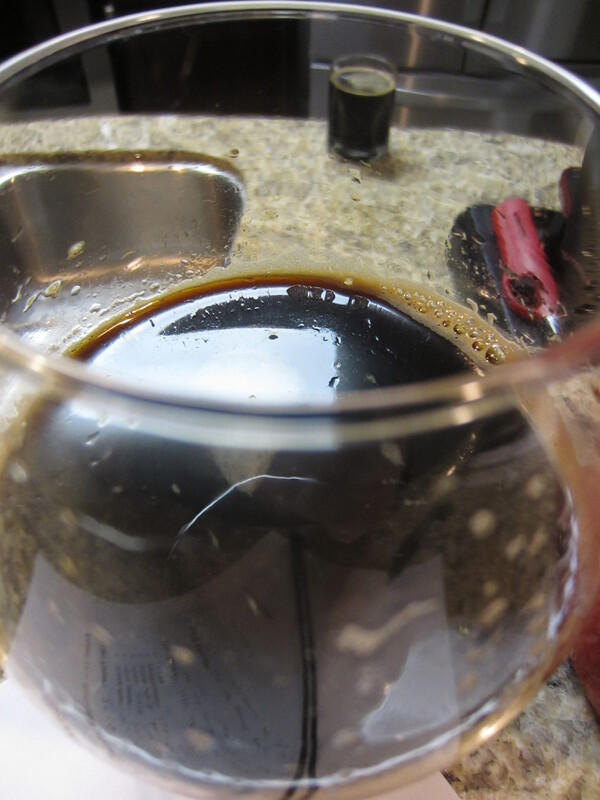 Mild carbonation can be seen in the glass, and minimal lacing is left (but my snifter did make it into the dishwasher on accident, and even though I washed it before the review, I could tell there was still some residue causing issues on the sides of the glass). Huge chocolate aroma profile; sweet chocolate syrup, high-end dark chocolate, and milk chocolate all come through. I also get some lactose/cream tones, similar to marshmallow. Very faint piney/earthy hops are also noticeable. Medium-rich bodied and mostly smooth going down, with just faint carbonation harshness. It finishes with a very surprising amount of hop bitterness, which counteracts the sweet and syrupy characteristics well. The flavors are nearly all chocolate, similar to the aromas. There is an faint underlying flavor that I can’t exactly put my finger on, maybe it’s the flavor of Rogue’s own farm-grown proprietary hops or yeast. The finish is pretty dry and bitter, with a light touch of alcohol and lingering roasty and chocolate flavors in the aftertaste. 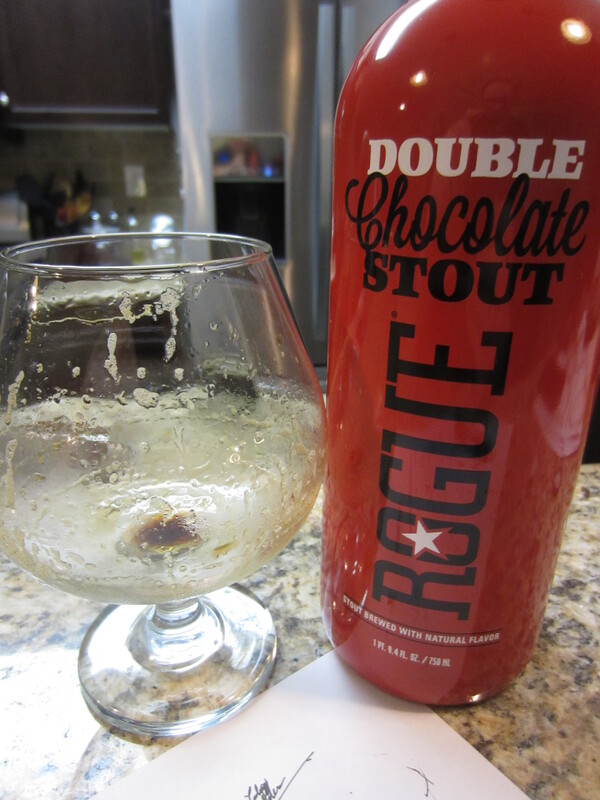 Well, Rogue’s Double Chocolate Stout is a spot on, solid example of the style. It has ample chocolate aromas and flavors that dominate the profiles. It is a rich, filling beer that is definitely one to share, as I struggled to get through the large bottle by myself. While I find it a better example of the style than Young’s, it can’t quite match up with one of my favorites, Southern Tier’s Choklat. 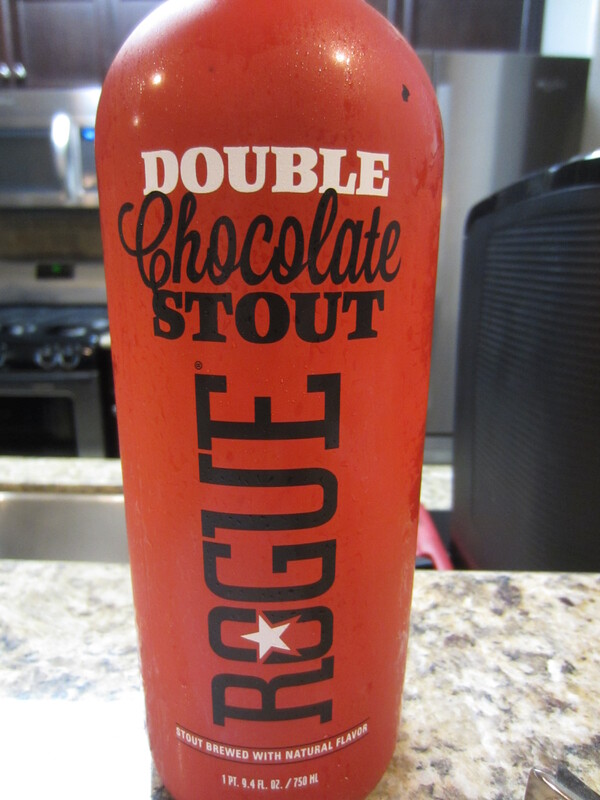 I do think it is better than the regular Rogue Chocolate Stout, and definitely one any stout fan should try. 8.5/10.